Not got the money for a Tesla or a Porsche? You may want to buy a Dacia instead. Along with Tesla and Porsche, it is one of the three most satisfying car brands, according to the Which? Car Survey. We are a fickle bunch when it comes to buying cars. Some want oodles of space and practicality, others desire to be cosseted in luxury, and a few will be rendered helpless by the roar of a performance engine. Some, of course, just want it all. But regardless of the reason you chose the car you did, what you want to avoid is disappointment and buyer’s remorse. So when we surveyed nearly 60,000 people about their cars earlier this year, we didn’t just collect the information we need to reveal the most reliable cars on the market. 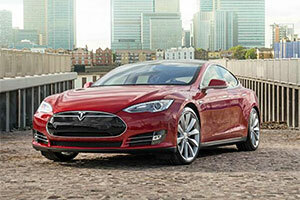 We also found out which car brands left their owners the most satisfied – and the least. 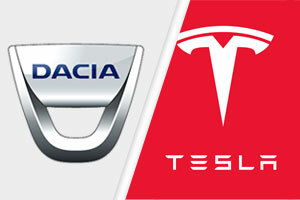 Most satisfying car brands: Tesla, Porsche… and Dacia? That’s right: two costly and exclusive brands, followed by the maker of the most inclusive cars in the UK. These brands took the top three spots when it came to driver satisfaction, based on buying their cars brand new. Tesla nearly broke our survey. The owners we heard back from were so exuberant about their all-electric cars that the overall satisfaction rating nearly maxed out our metrics with a near-perfect score of 99%. 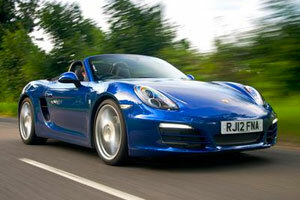 Porsche took the silver medal for satisfaction, with a very impressive score of 92%. The good news is that to buy the German sports car you won’t need as much money as you would to buy a Tesla. But the bad news is that the most satisfying model as revealed by our survey, the Porsche Boxster (2012-), will still set you back at least £40,000. Dacia was the only other brand to score 90% or above for satisfaction, and shows that you don’t need to spend a lot of money to be happy. On average, the people who answered our survey and bought a brand new car spent £26,180. 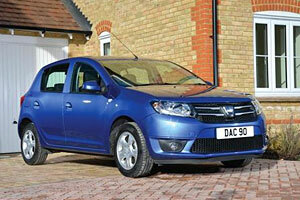 In comparison, Dacia owners spent just £11,700. That means, compared with the average spend, you could actually buy two Dacia cars at £11,700 and a Best Buy 65-inch 4K TV, and still have enough left over to book a fantastic holiday. Don’t fancy a Dacia either? To spend under that £25,000 average and get a decent car you’ll be happy with, you may also want to check out our Honda car reviews or Skoda car reviews. Owners of these brands’ cars rate them highly for satisfaction, and on average paid less than £25,000. Of those who bought brand new cars, the people who are most likely to be suffering from buyer’s remorse are owners of Vauxhall, Renault and Peugeot cars, according to our survey. 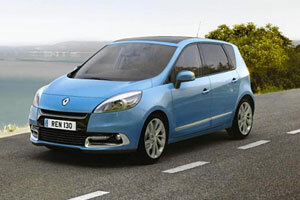 *The current Renault Scenic is actually in the process of being replaced by a brand new version. But when the survey was conducted, the 2009-2016 car was the current model. 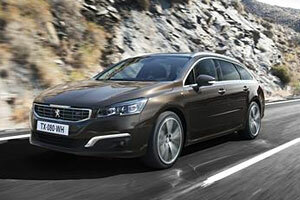 On average, people paid more than £18,000 for a new Peugeot, making it the most expensive of our three least-satisfying brands. *The current Vauxhall Astra Sports Tourer has now been replaced by a 2016 version. But when the survey was conducted, the 2011-2015 car was the current model.